Nachos are Mary Carey’s spirit animal. 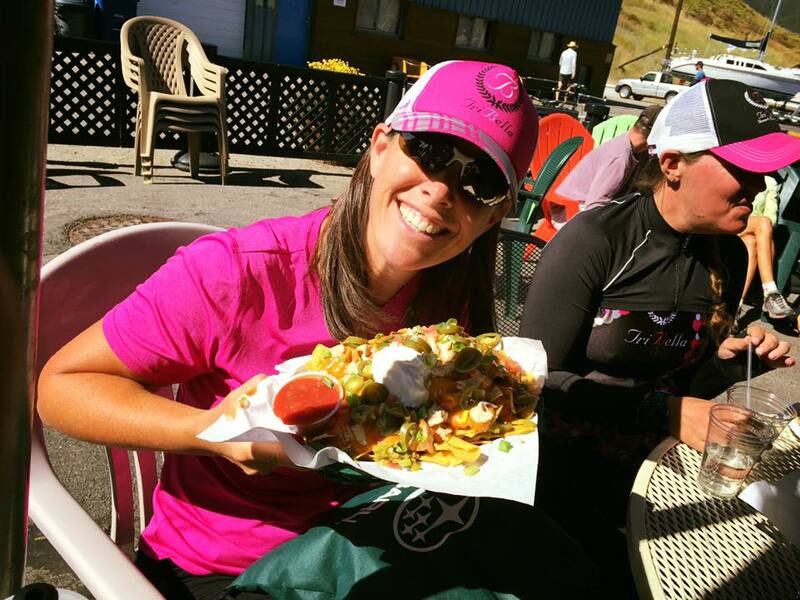 She can eat them all: she is a local triathlon and running coach working with beginner to intermediate athletes, and she loves her job. Mary believes running is a lot like life – it can be challenging, fun, crazy, rewarding. Often, it is what you make it. So, she tries to make it sweet! “Our family can do it together by running, hiking, exploring trails.” she says. She is married, and has two girls who are into soccer, running and swimming. Her girls have run The Great Candy Run several times. A few years ago, The Great Candy Run was the first 5k that Mary’s older daughter ran. The following year, both her girls were able to run it. It was a great atmosphere for kids to get into 5k racing. And, the tie to the Fetal Health Foundation made it more special as her family always likes to support important causes in their running.